V2.305 of the FluorImager Application is now available to download from the Download Page. PLEASE ENSURE YOU ARE RUNNING THE LATEST VERSION, AS IT CONTAINS IMPORTANT UPDATES AND FIXES. Watch here for information on which trade shows and conferences our team will be attending. I retired as Technologica’s Managing Director late 2016 and Technologica Ltd ceased manufacturing and selling the Technologica CFImager by the end of that year, the last CFimager was delivered in April 2017. Technologica is now dissolved and no longer taking orders. 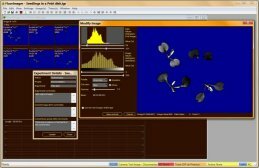 However, the Technologica website will remain active for the foreseeable future, to provide legacy access to documents and from time to time to mention new developments in the field of Chlorophyll Fluorescence Imaging instrumentation. I would like to take this opportunity to thank the many customers who have supported us over the years. 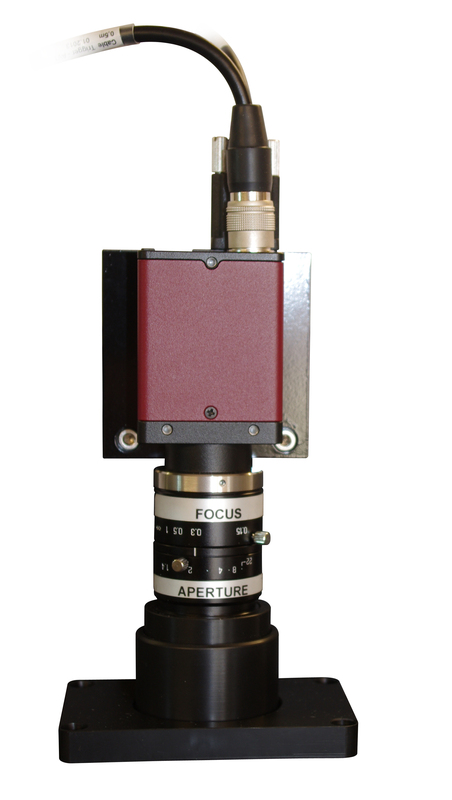 Since 2001, Technologica has pioneered in the field of chlorophyll fluorescence imaging. 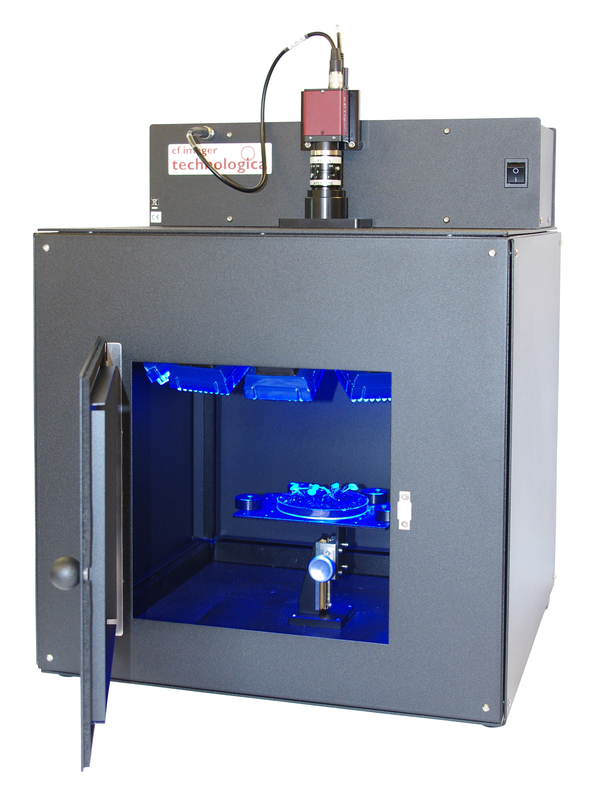 It's flagship product, the CF Imager, is the world's most sophisticated chlorophyll fluorescence imaging system. 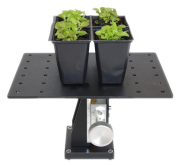 Developed at the University of Essex, the system is based around a unique blue LED lighting system and a high performance, continuous scan CCD camera. 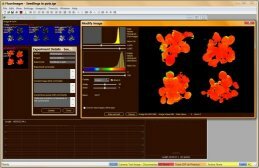 CF Imager - The world's most sophisticated chlorophyll fluorescence imaging system. New Product - advanced orders now being taken.